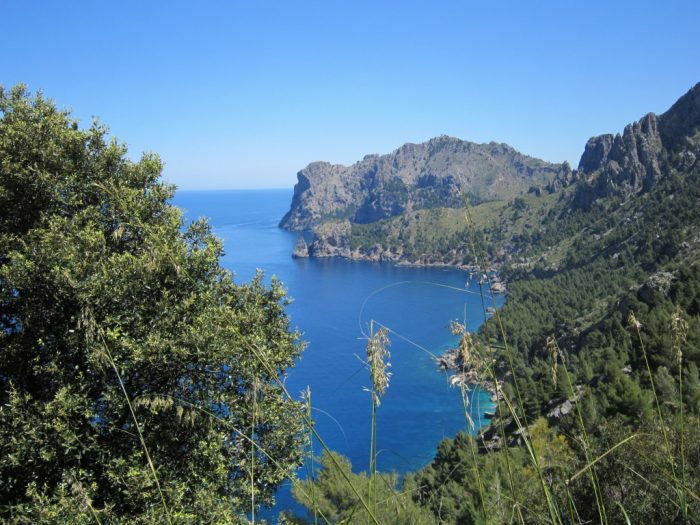 A country as large and scenic as Spain provides numerous attractive destinations for walkers. 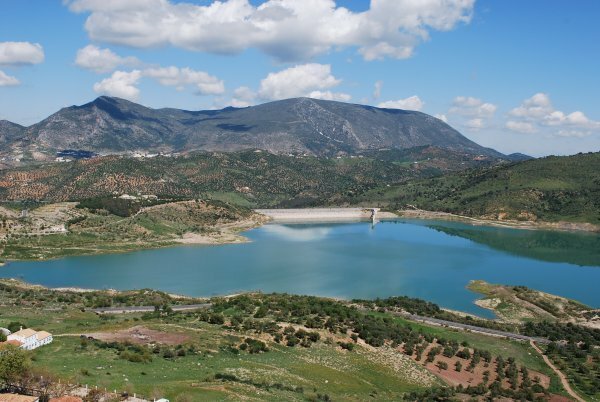 A favourite, to be enjoyed year round, is Andalucia with its endless sunshine and blue skies. 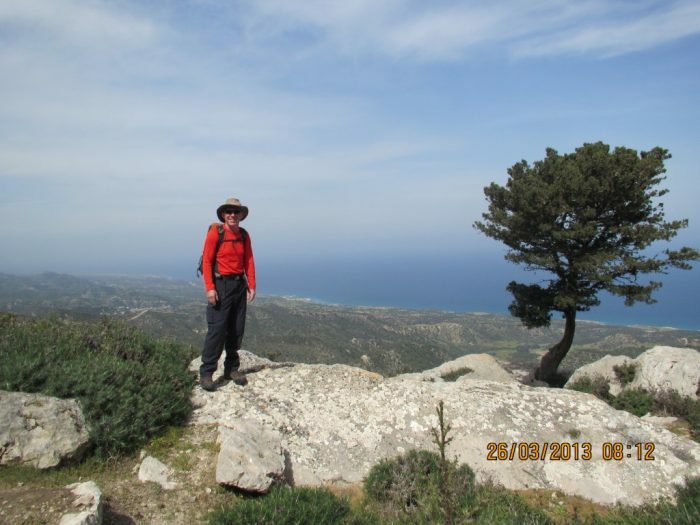 And, as always, walking is one of the very best ways to discover this beautiful region of Southern Spain. 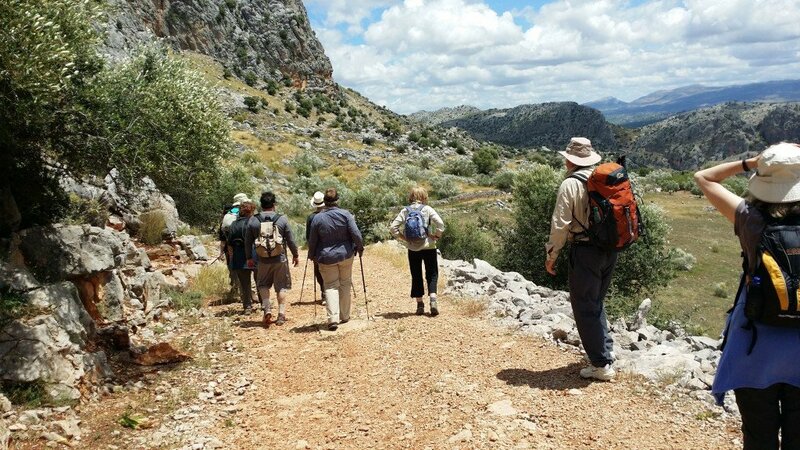 The Sierra of Grazalema is a unique mountain wilderness in the Malaga province of Andalucia. 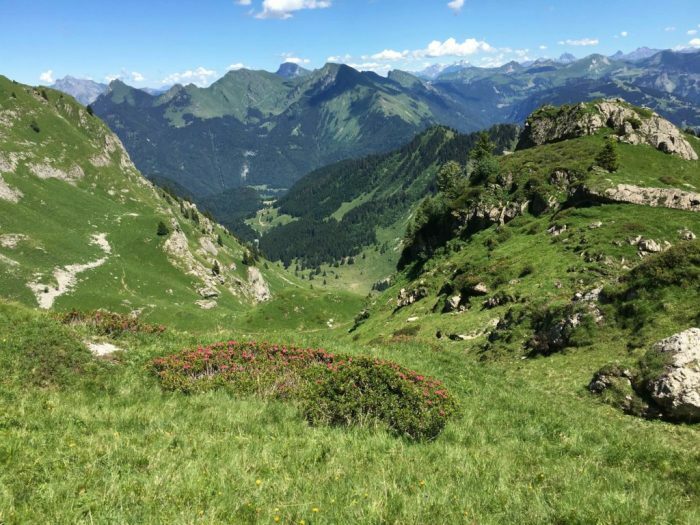 It’s truly a walkers’ paradise, its craggy limestone mountains, lush river valleys and deep gorges providing magnificent walks. 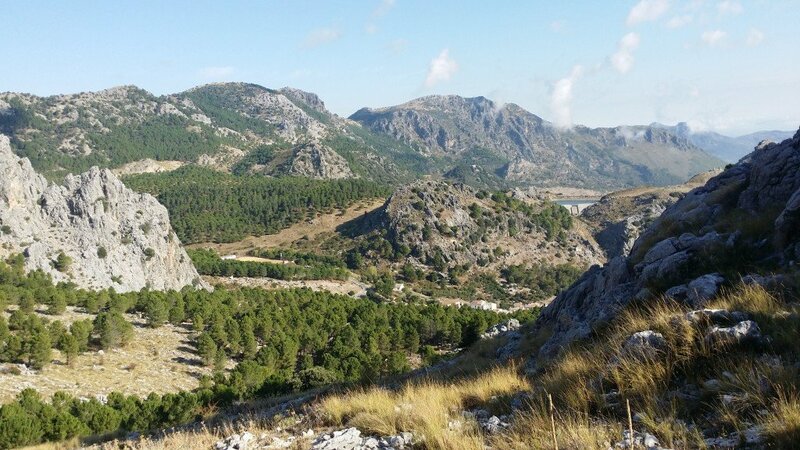 It’s also a botanical wonderland of variety and colour and on walks from the stunning mountain village of Grazalema, in the heart of the Sierra, you’ll encounter a wide range of wildlife from ibex to griffon vultures, owls and eagles. The village itself,with its narrow cobbled streets and sweeping panoramic views across the sierra, boasts a number of excellent traditional restaurants and cafe bars centred around the main plaza, all serving locally produced fare including patès, Jamon Serrano, meat stews and local cheese. 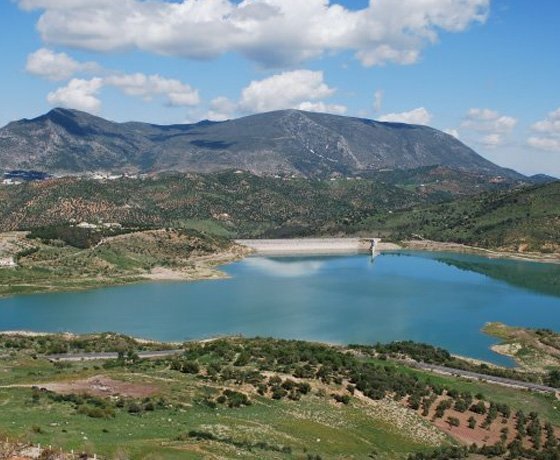 Transfer to the neighbouring Serranía de Ronda, another outstandingly beautiful and richly diverse area of undulating hillsides, mountains, river valleys and unspoilt nature. 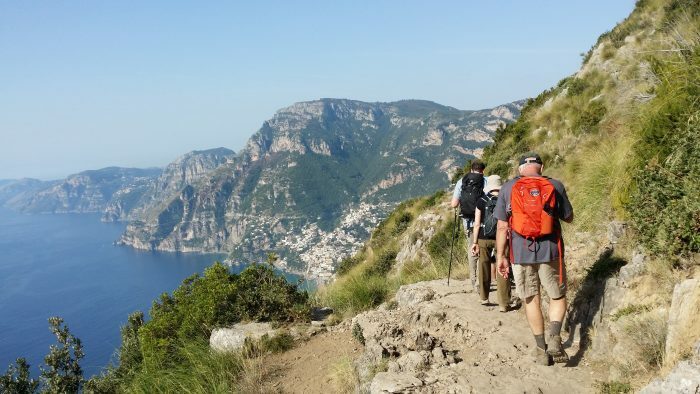 Explore an ancient network of trails linking picturesque white-washed Moorish villages through an Andalucian landscape of vineyards, olive groves and mountains. 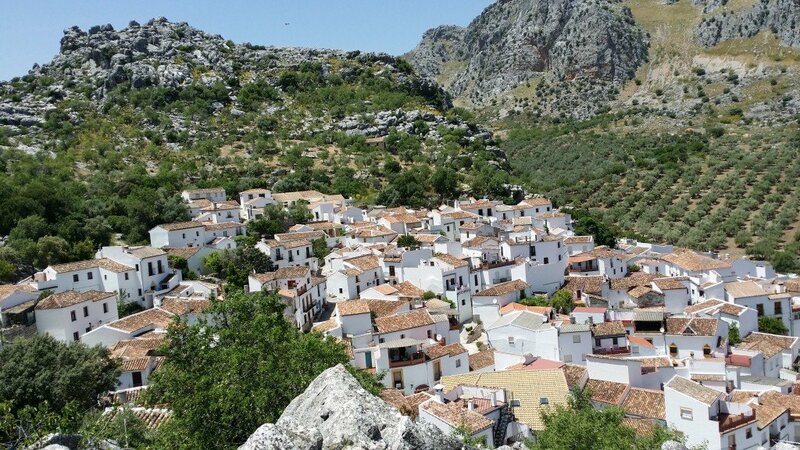 And, finally, take a day off from walking to explore that most famous pueblo blanco of all – Ronda, a gem of a town full of historical interest.